书籍简介: This important resource translates the popular Six Sigma methodologies, tools, and techniques in a way that is customized specifically for the design, implementation, and measurement of employee development programs. A proven alternative to the Kirkpatrick Model, this new model offers a more effective method for designing and testing the effectiveness of training. Throughout the book, the author presents tools in a user-friendly and understandable format that is tailored for implementation in the development and measurement of employee learning programs. 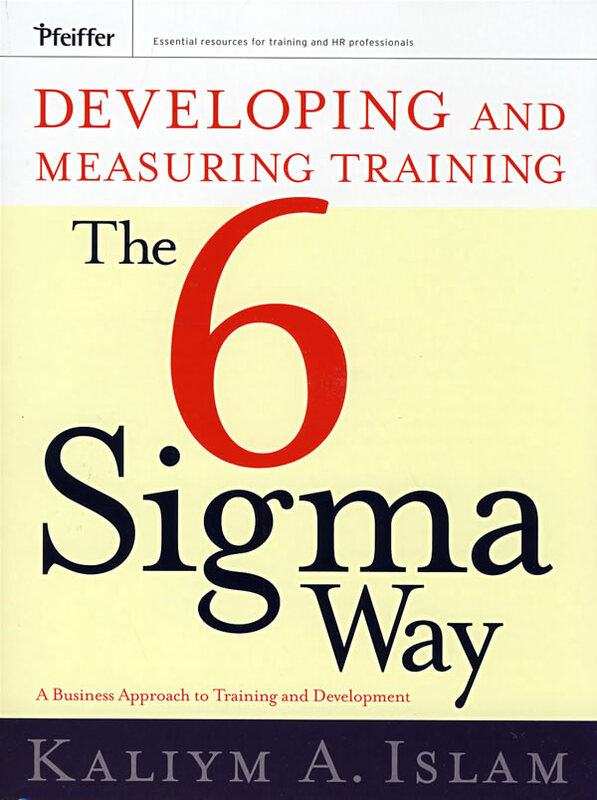 Step-by-step, Developing and Measuring Training the Six Sigma Way walks the reader through the highly effective and proven DMADDI™ process.